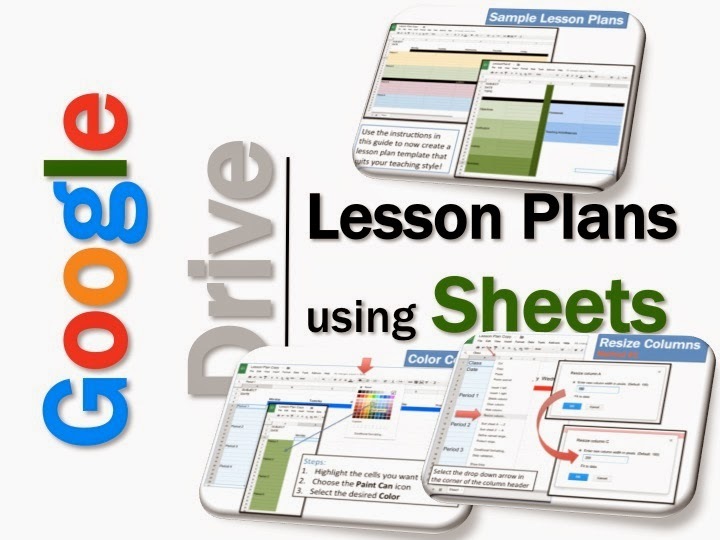 • This guide shows you how to create your own individualized Lesson Plans using Google Sheets. • Google Sheets (Part of Google Drive) is a Free alternative to Microsoft Excel that lets you create and format spreadsheets and simultaneously work with other people. • Create whatever plan suits your needs depending on grade level, subjects taught, school schedule etc. using the instructions contained in this guide. 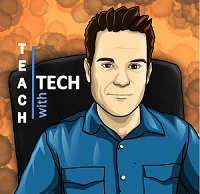 • Develop other classroom forms in Sheets such as recording student information, classroom supplies etc. Note: This guide also includes instructions for setting up a Free Google Drive account and accessing Google Sheets. 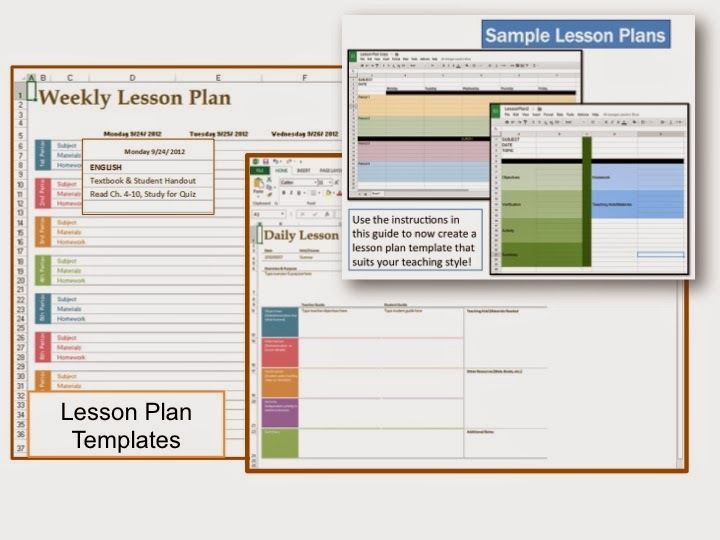 Sharing Lesson Plan Templates: Your purchase includes the option to email me and I will share lesson plan templates with you through Google Drive. UPDATE: Another option for creating lesson plans in Google Sheets is to utilize one of the pre-designed Excel 2013 lesson plan templates. 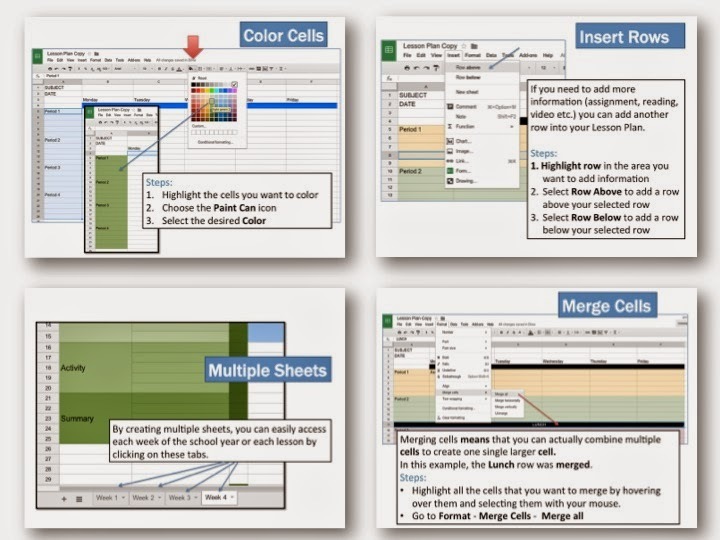 Instructions have been added for importing Excel 2013 lesson plan templates into Google Sheets so that you can use these templates or migrate your own existing Excel templates. Well said, Microsoft Office Word and Excel have their own distinct advantages. There are people out there like me that keep track of users through templates! I thought I was the only one. love yours, thanks for sharing!